The whole world knows that English spelling is a sick joke. 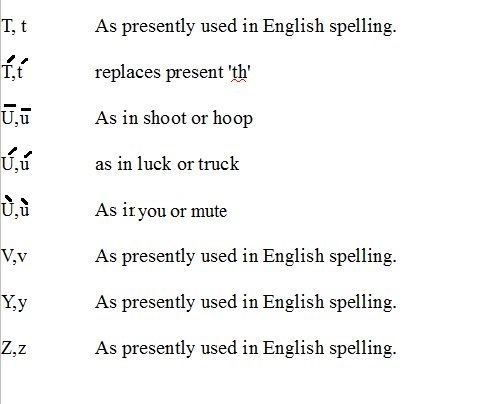 If English is to be the international language of business and commerce, then a rational alphabet and a rational system of spelling need to be devised for it, and the present hodgepodge system needs to be jettissoned altogether. The inordinate amount of time spent by foreigners and English speaking children alike learning our present system of spelling would be better of spent on more reasonable goals. It should to the extent possible use letters which English speaking people are already familiar with rather than new or strange symbols. 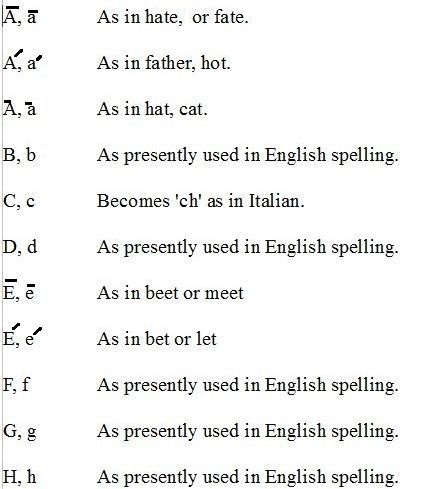 In cases in which a letter has more than one possible pronounciation, accent marks should be used to differentiate the cases (rather than divising new characters). It should be based on the real-world assumption that text is primarily created with keyboards, and not with goose feathers and ink as was the case when our present system of writing was devised. It should be supported by software which fills in proper accent marks automatically with context. That is easily within present technological capabilities. 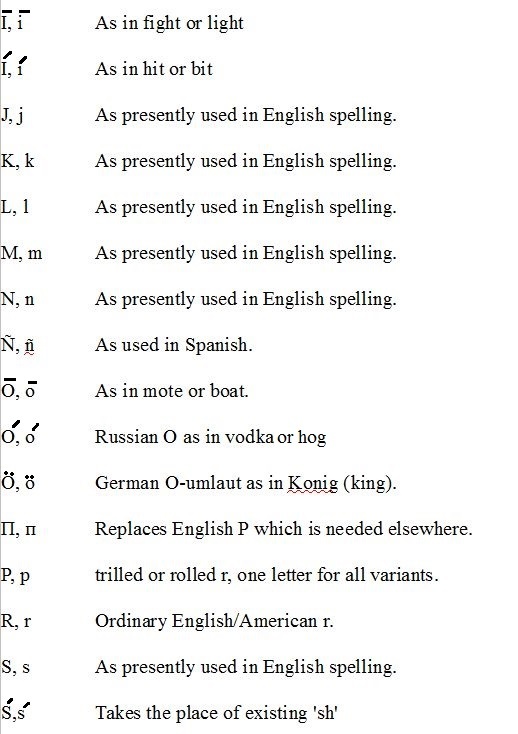 It should include no doubled letters other than possibly for some borrowed word within which a vowel sound is doubled. It should be utterly unambiguous and 100% phonetic. That means that if you hear a word spoken you know how to spell it and, if you see a word written, you know how to pronounce it other than for the question of which syllable if any is stressed. yonder ==> yonder The use of y in English is not complex or ambiguous and it would be good to keep it around despite it being used as as diphthong in practice. Copyright (C) Theodore Holden, 2014. This page may be copied and pasted at will, provided proper citation is included.